Legacy Training Center was built on this philosophy. We are enthusiastic about our kids, our world class coaches, and our amazing community of San Luis. 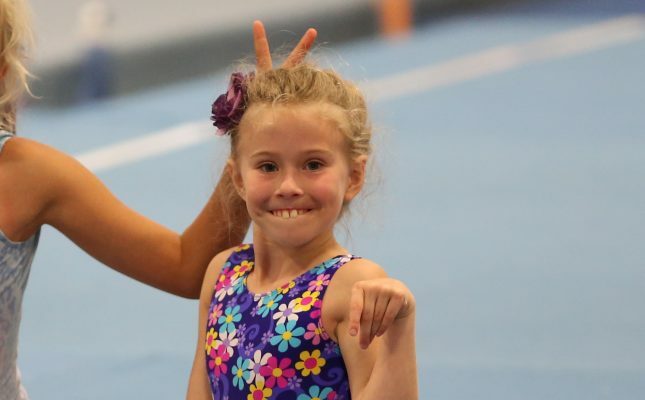 Gymnastics has numerous benefits, but the most important element to us is that everyone have FUN! Learning new skills is exciting and our coaches love to celebrate those with the athletes. We have a passion for this sport. Let us share it with you! 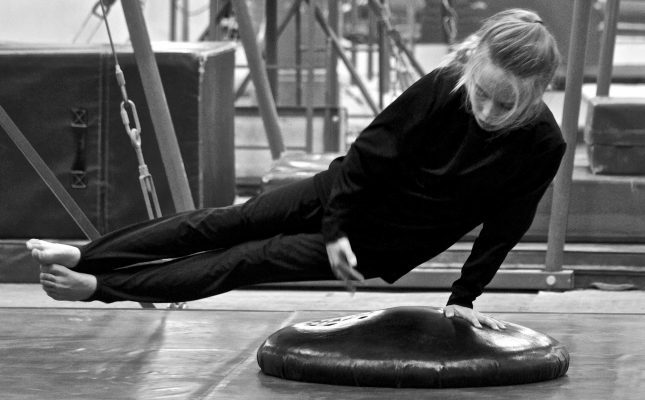 Research shows that participating in gymnastics at any level positively affects kids self-esteem, allows them to problem solve better, and builds their overall confidence.